Providing industrial, commercial and residential electrical contracting services in Southeast Wisconsin and greater Milwaukee area. Licensed and insured, and accredited State of Wisconsin certified Master Electrician, we are your trusted electrical experts. Hiring an electrical contractor for residential, commercial, and industrial projects is an investment. Few southeastern Wisconsin electricians provide a higher return of investment, 24 hour service, skill and proficiency, and customer satisfaction than Brew City Electric, LLC. Brew City Electric takes pride in all projects. Our diverse background allows us to offer services in all branches of the electrical construction industry for a variety of industrial, commercial and residential customers. Brew City Electric strives to deliver creative solutions for all of our customers electrical needs. 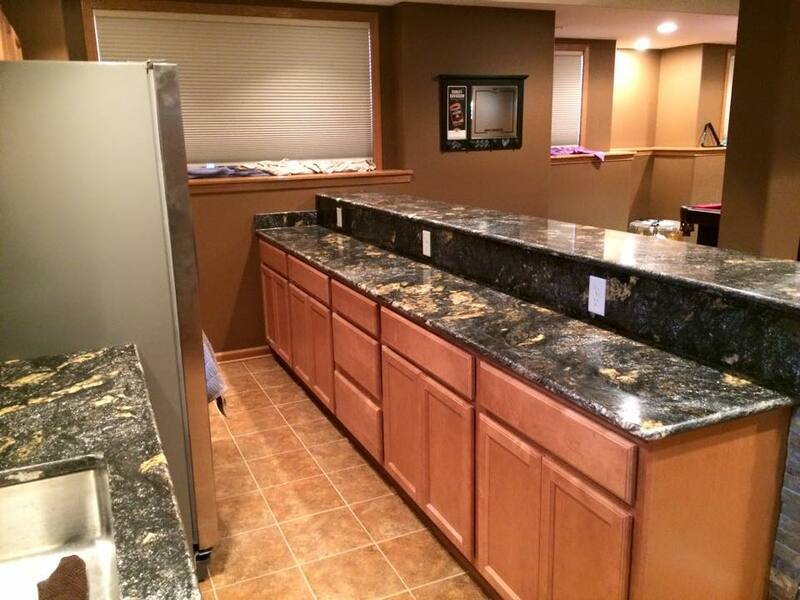 Contact us today for a no-obligation project quote, or to request immediate service. With over 19 years of industry experience as a licensed, insured, and accredited state of Wisconsin Master Electrician, Brew City Electric's diverse background allows us to offer services in all branches of the electrical construction industry to industrial, commercial and residential customers. Brew City Electric has been a trusted partner to numerous commercial establishments, delivering quality & innovative electrical solutions. 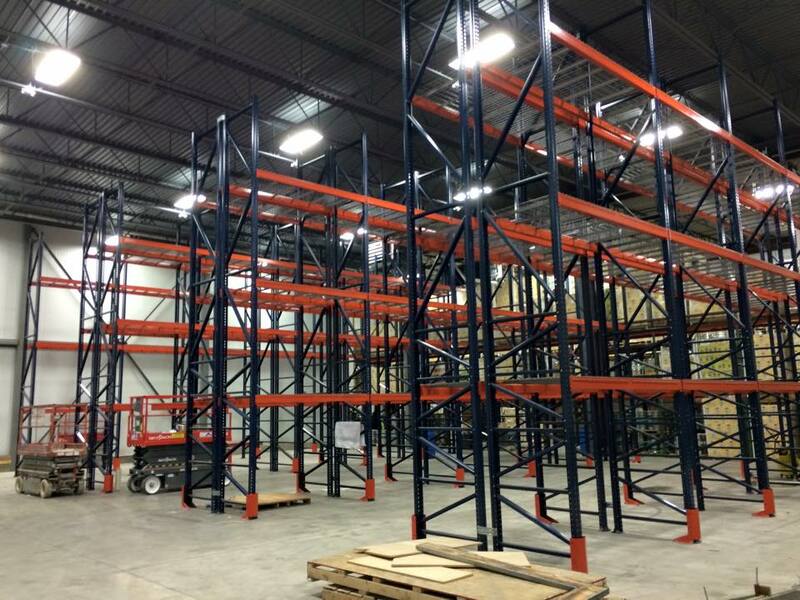 We pride ourselves on our ability to help you successfully operate your business by meeting your electrical needs. 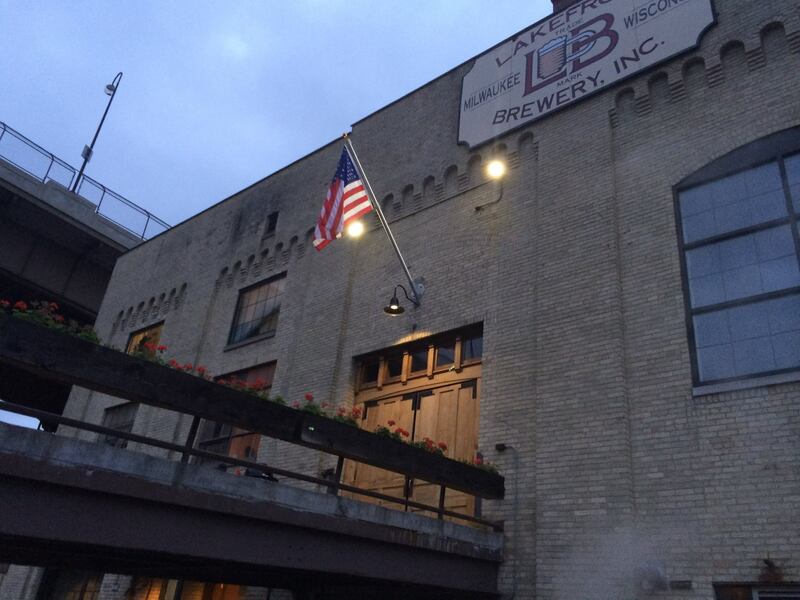 Brew City Electric recognizes the unique needs of industrial customers. We know and value the importance of running efficient facilities, and reducing the carbon footprint. We work with our industrial partners to increase production efficiency, reduce downtime, and lower electrical overhead through innovative electrical solutions. No matter if you are moving into a new home, remodeling, upgrading , or selling, you can trust Brew City Electric with all of your residential projects. You can rest easy knowing that we are well versed in and follow the national electrical code. 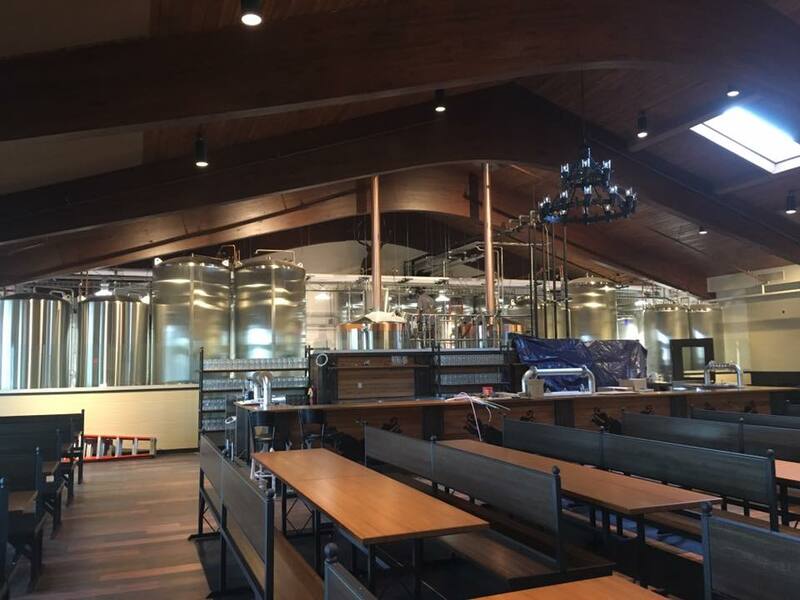 As Good City Brewing Company and The Bavarian Bierhaus launched their businesses, they turned to us to provide the electrical support for their brewing equipment. Few southeastern Wisconsin electricians provide a higher return of investment, 24 hour service, skill and proficiency, and customer satisfaction than Brew City Electric, LLC.